Don’t blame yourself for those stressful white flakes on your head and shoulders anymore. According to recent study conducted by Korean scientists, it is the gene that you have to blame for dandruff. 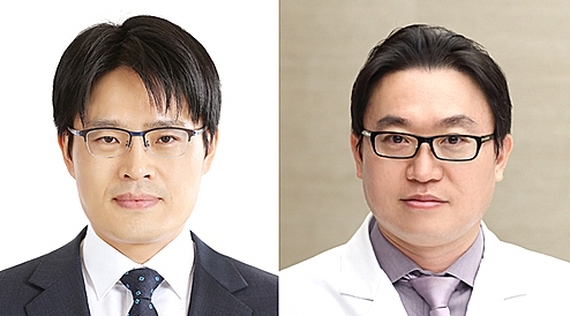 Lee Yang-won, Dermatology M.D., Ph.D. at Konkuk University Medical Center, Jung Won-hee, Systems Biotechnology Ph. D. at Chung-Ang University, and their research team have analyzed the genome of Malassezia retricta extracted from 56 patients suffering from dandruff. Malassezia retricta, according to the team, causes dandruff as it contains more genes that dissolve sebum and breaks the cellul layer on the outer part of scalp. On December 8, the research team announced that they’ve identified the “gene encoding lipase enzyme” that arouses dandruff.